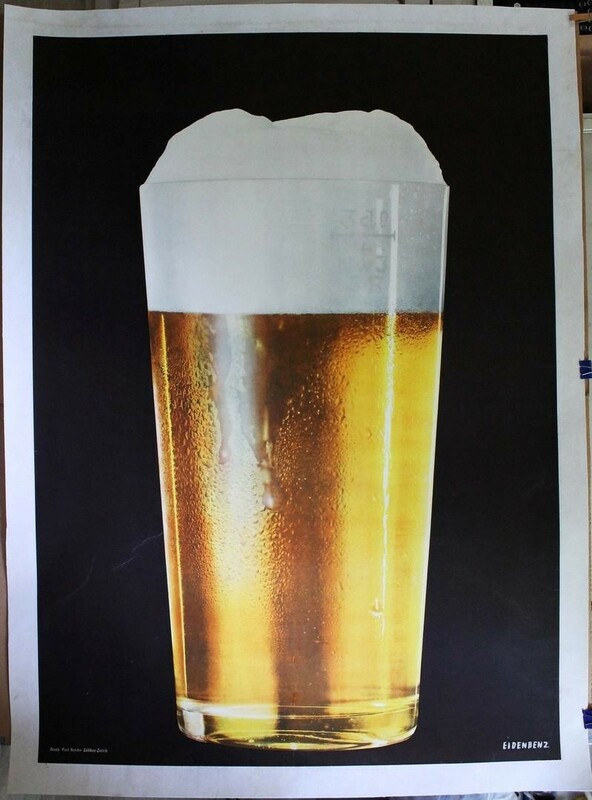 Beer In Ads #2957: Beer – A Power Source! 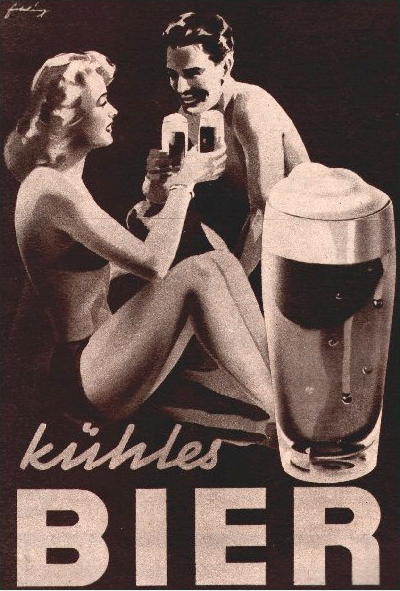 Friday’s ad is for kühles Bier, or “Cool Beer,” from 1950. 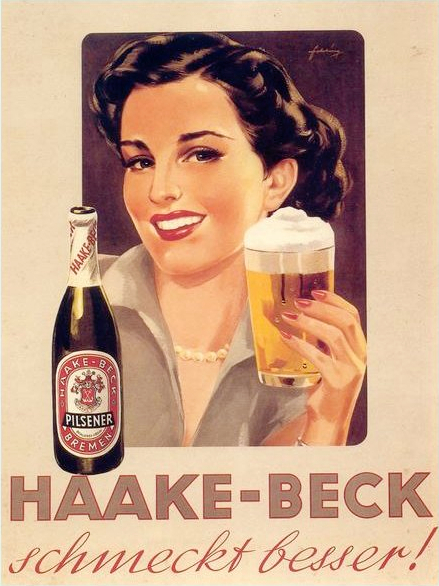 From the late 1800s until the 1960s, poster art really came into its own, and in Europe a lot of really cool posters, many of them for breweries, were produced. This may have been part of posters promoting beer by the German Brewers Association, since it’s nearly identical to one with a woman on the beach and another one with a man, all of which were created by German artist Heinz Fehling. But I can only find this monochrome version of this one, so I’m not sure if they actually ever used it in the prmotional campaign. I also found this cover of sheet music for a song called “Das Bier Lied,” of “The Beer Song,” which was also illustrated by Fehling around 1950 or 51. 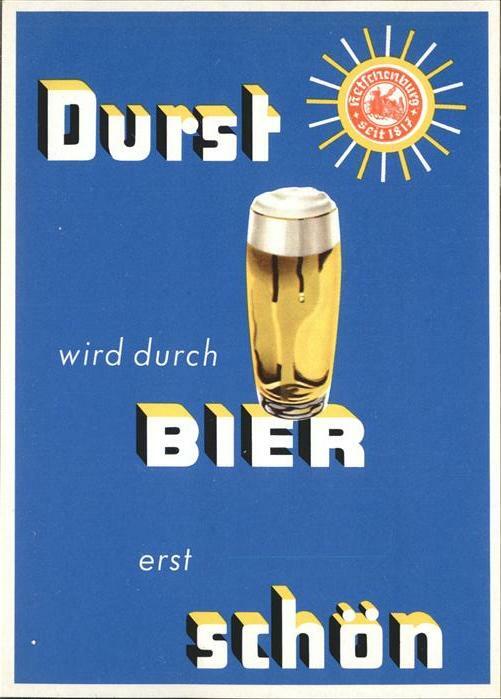 Thursday’s ad is for an Durst wird durch Bier erst schön, or Thirst Becomes Beautiful Through Beer, from maybe the 1960. From the late 1800s until the 1960s, poster art really came into its own, and in Europe a lot of really cool posters, many of them for breweries, were produced. 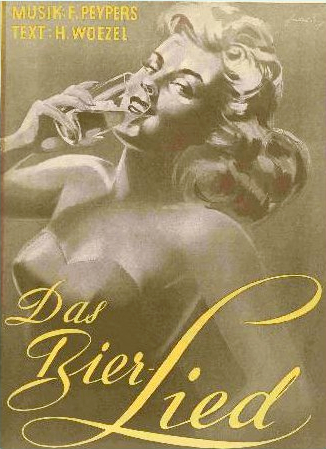 This was part of posters promoting beer by the German Brewers Association, though I’m not sure exactly when. I think it was created by German artist Heinz Fehling. 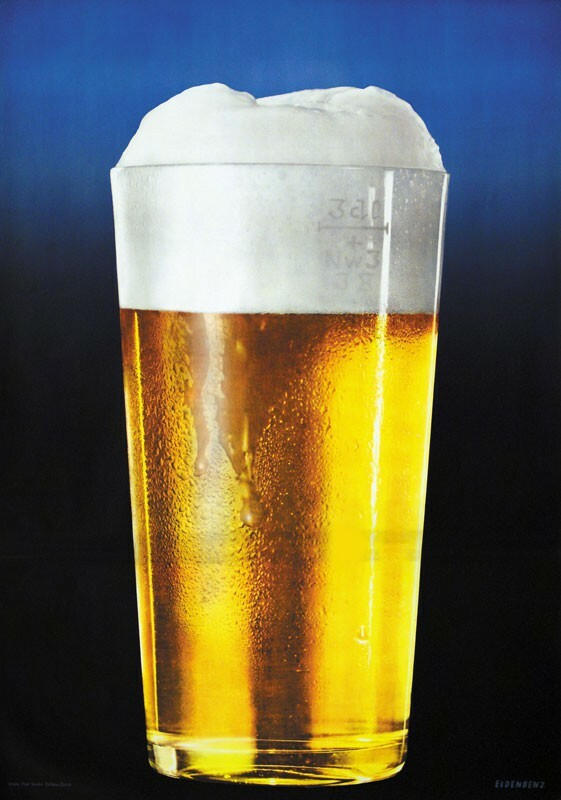 Wednesday’s ad is for an untitled work I’m calling The Beer Glass, from 1960. From the late 1800s until the 1960s, poster art really came into its own, and in Europe a lot of really cool posters, many of them for breweries, were produced. 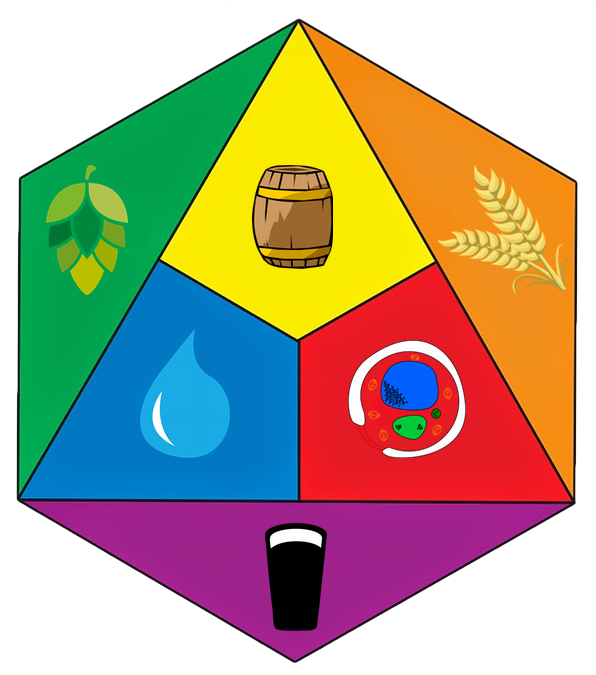 I’m not sure if this was part of posters promoting beer by the German Brewers Association, the Swiss Brewery Association, or something entirely different. It was created by Swiss artist Willi Eldenbenz. Below is a more crude scan or photo of the same illustration printed in a magazine, or book, which gives some idea of how it may have been used. It seems likely that whatever was on the facing page gives this more context. 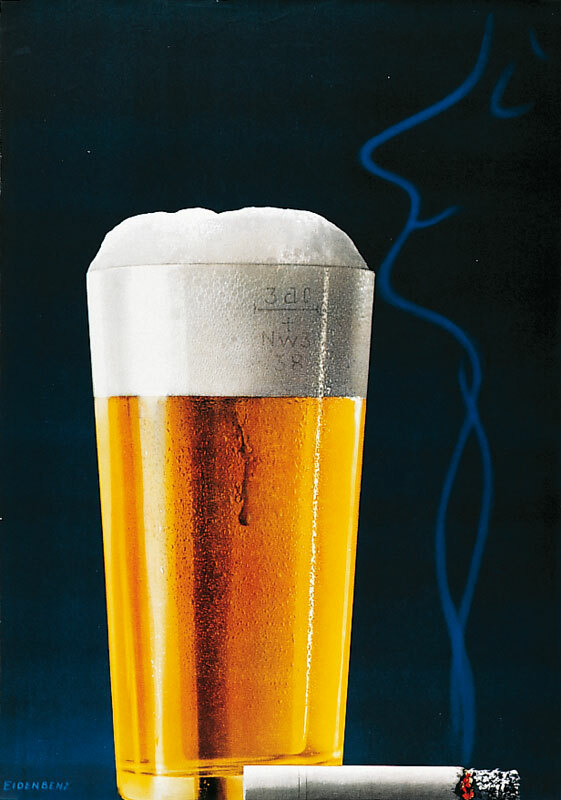 Tuesday’s ad is for an untitled work I’m calling The Smoking Beer, from 1960. 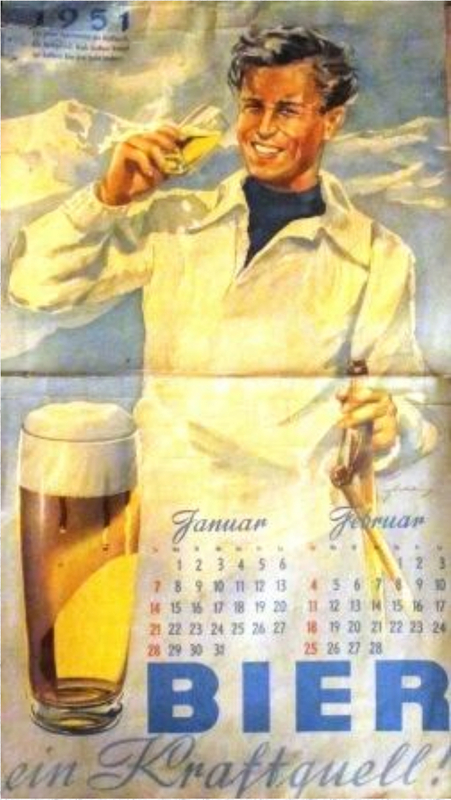 From the late 1800s until the 1960s, poster art really came into its own, and in Europe a lot of really cool posters, many of them for breweries, were produced. 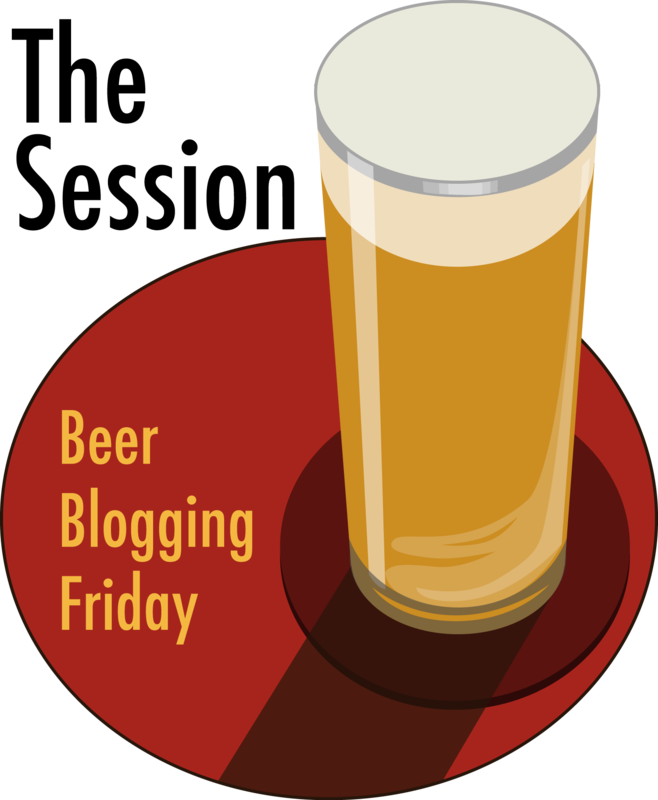 I’m not sure if this was part of posters promoting beer by the German Brewers Association, the Swiss Brewery Association, or something entirely different. 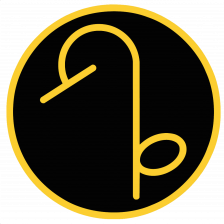 It was created by Swiss artist Willi Eldenbenz. If you didn’t already notice it, take a close look at the shape that the smoke from the cigarette creates. Monday’s ad is for Der Fahrradclown, or the Bicycle Clown, from 1966. 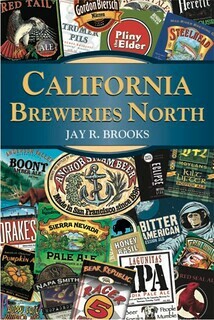 From the late 1800s until the 1960s, poster art really came into its own, and in Europe a lot of really cool posters, many of them for breweries, were produced. 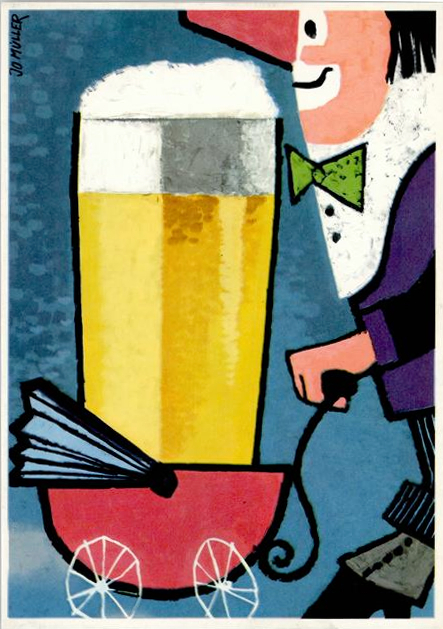 This was part of a series of postcards promoting beer by the German Brewers Association. It was created by German artist Jo Müller. 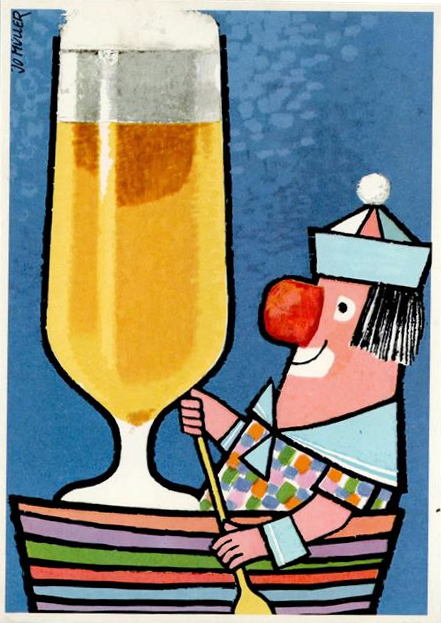 Sunday’s ad is for Der Bootclown, or the Boat Clown, from 1966. From the late 1800s until the 1960s, poster art really came into its own, and in Europe a lot of really cool posters, many of them for breweries, were produced. 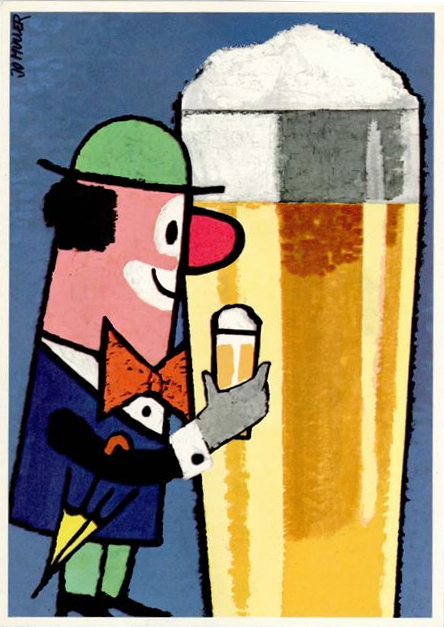 This was part of a series of postcards promoting beer by the German Brewers Association. It was created by German artist Jo Müller. Saturday’s ad is for Der Kinderwagenclown, or the Baby Carriage Clown, from 1966. From the late 1800s until the 1960s, poster art really came into its own, and in Europe a lot of really cool posters, many of them for breweries, were produced. 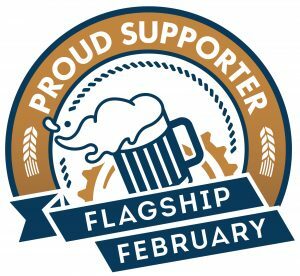 This was part of a series of postcards promoting beer by the German Brewers Association. It was created by German artist Jo Müller. Friday’s ad is for Der Stehclown, or the Standing Clown, from 1966. From the late 1800s until the 1960s, poster art really came into its own, and in Europe a lot of really cool posters, many of them for breweries, were produced. 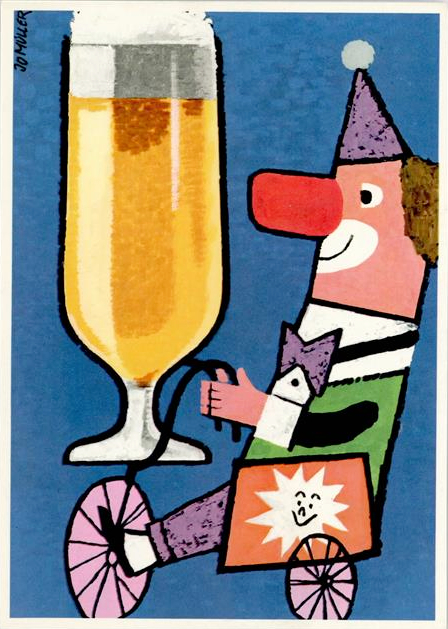 This was part of a series of postcards promoting beer by the German Brewers Association. It was created by German artist Jo Müller.